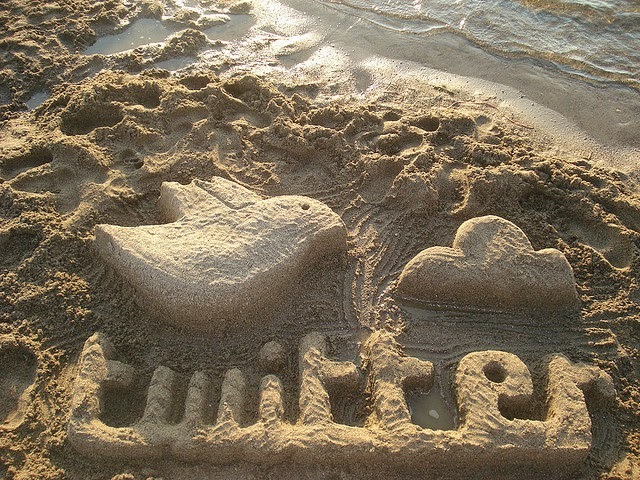 Use Twitter more for business purposes? New on Twitter? I've been there before what I call as a couple of years back. Twitter Users are increasing day by day and by the time that you're reading this, hundreds of new users might have joined twitter with the intention of developing their business. Later these days, twitter users are increasing more and more mainly because of the reason that it is a major social media to promote your business. We've been writing tips to use twitter for quite a period now (you might wanna look into our posts on twitter tips) and realized the missing of twitter's advanced search. And not to mention, this post will let you know how to use twitter's advanced search feature and make it more useful for tweet searchers. As you know twitter's advanced search has more features added to it. 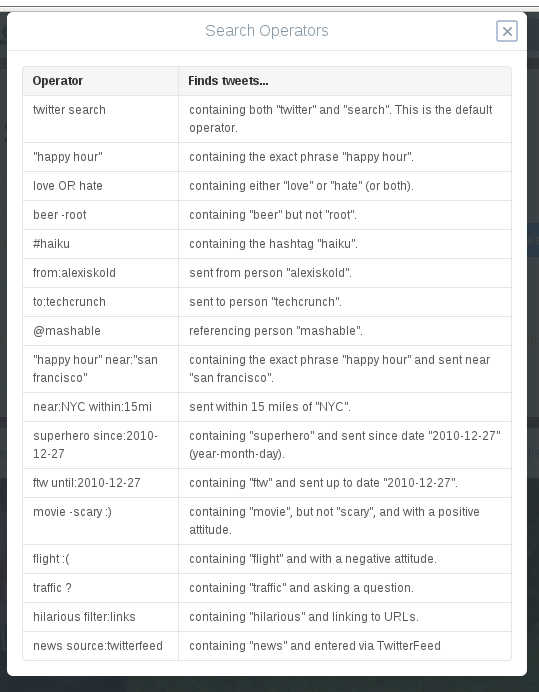 Advanced search has many options to search people or tweets on twitter like, search by Words, People, Places, Dates, and Other vibes. You can also search tweets based on language too. Advanced search in Twitter works when you search for anything on the search link https://twitter.com/search-advanced and you will get directed to the search results that usually comes when you search using the simple search bar at the top of your stream. You may see the search query with some keywords in your simple search bar at the top which you've used in the advanced search option. That means the search queries will work fine if you search them directly in the search bar that you always use to search. Here are some of the tips that you can use the simple search bar as an advanced search option using operators. All you need to do is to search using the operators column in the above image. 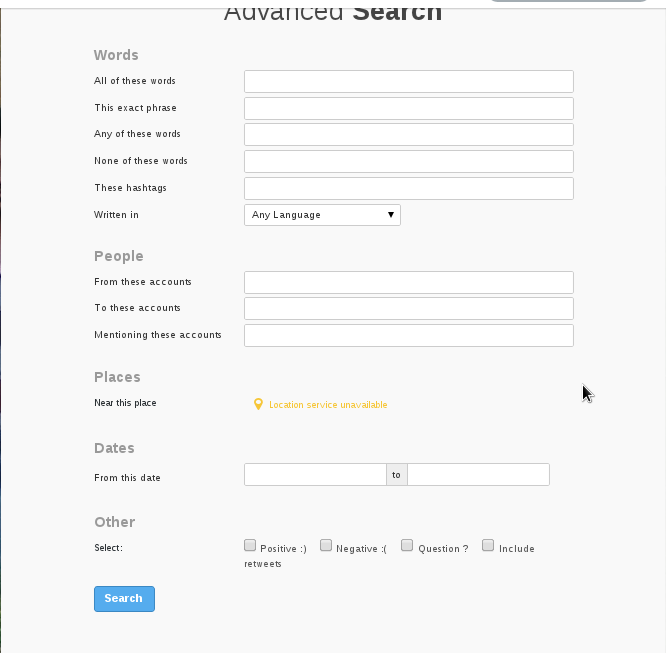 Use the above technique to make your simple tweets search on twitter as an advanced one.